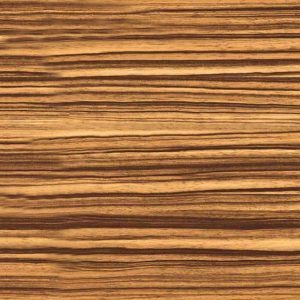 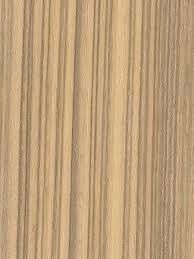 Azobe, or commonly known by its regional name Ekki, is an African hardwood species known for its durability. 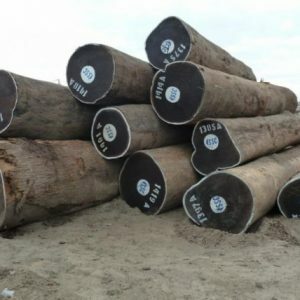 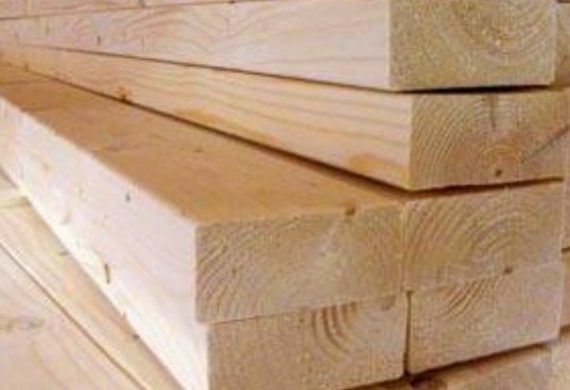 The use of Azobe wood is primarily done for hydraulic projects because of its strength and durability features. 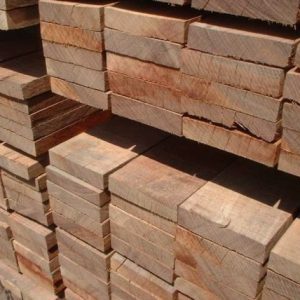 The wood is dark brown or red in color. 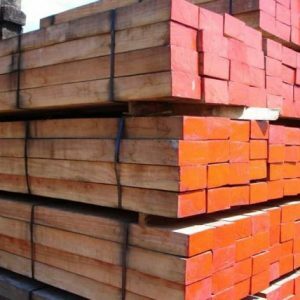 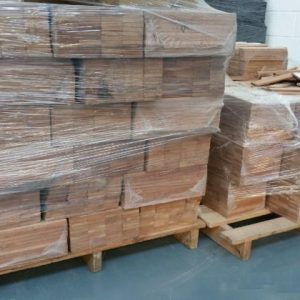 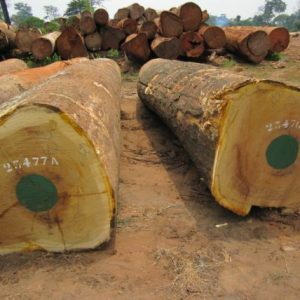 Looking to buy Azobe Sawn Timber from the world’s leading timber exporter? 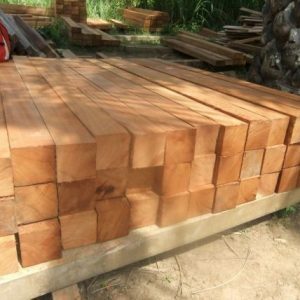 Use the form below to send your queries or orders or to know more about our Azobe Wood quality, Specification, Grade, Measurements, etc.